Almost everything we do in life involves some level of mathematics. An exciting and fun new exhibit at the Witte Museum gives children and adults an opportunity for hands-on learning to see how math affects our daily activities. The exhibit features interactive video games, mountain bikes, animated movies and more. 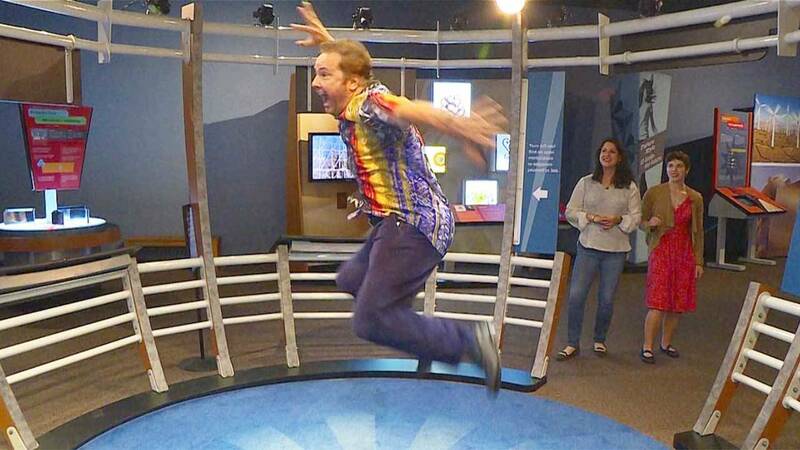 On the next SciTech Now, we go to The Witte Museum to tour “2theXtreme: MathAlive!” and discover how much fun science and math can be. Watch this episode of SciTech Now airing Thursday, Nov. 30 at 7:30pm on KLRN.